Welcome to our new website! We are still working on updating the content and welcome your feedback. 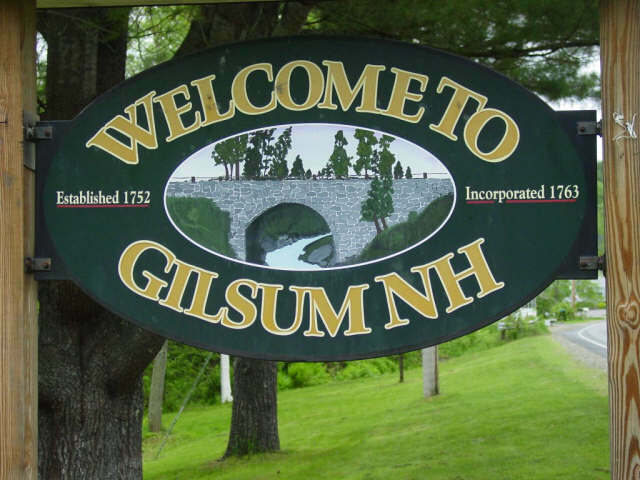 Gilsum.org is sponsored by the Gilsum Recreation Committee, a nonprofit 501C3 that promotes and funds recreation programs for the residents of Gilsum, NH. 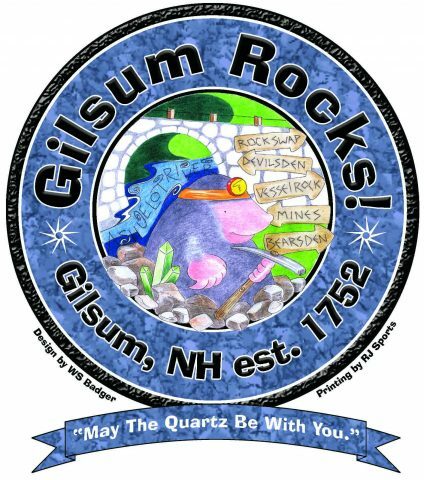 The Committee also sponsors the annual Gilsum Rock Swap & Mineral Show. 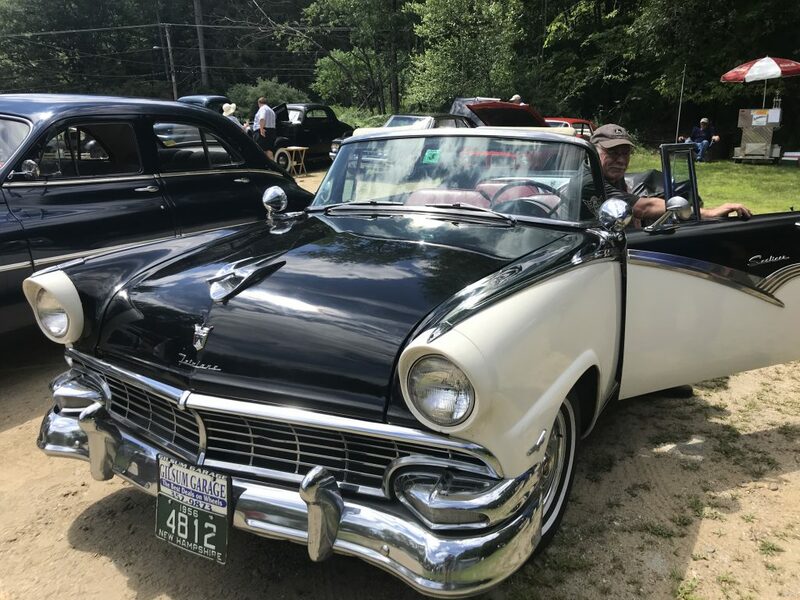 The purpose of this website is to inform Gilsum residents of local activities, events, and happenings. Information is provided by volunteers on a best-efforts basis. Changes may be requested by sending an email to gilsumrocks@gmail.com. Gilsum.org is not an official town government website.